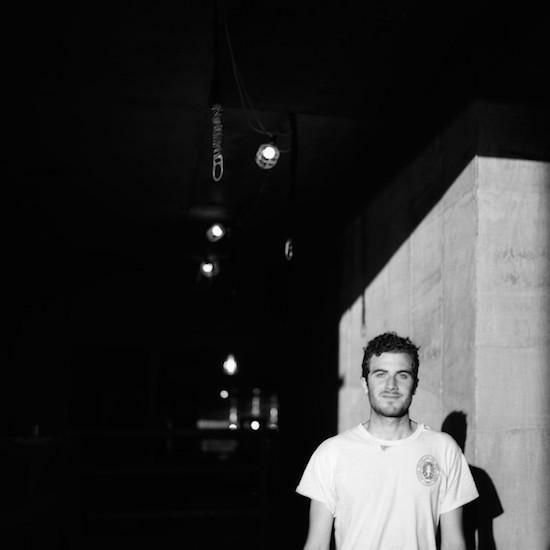 Unsound will return to Adelaide next month for another edition of its Australian offshoot, and now they've confirmed that Nicolas Jaar and more will play the event. Joining Jaar amongst the new additions are Bliss Signal (the collaborative project of Mumdance and WIFE), DJ Lag and Mun Sing, the side project of Giant Swan's Harry White. Giant Swan will also play live and were confirmed amongst the initial line-up announcement which also included Ben Frost & MFO, Matmos, Yves Tumor, Lanark Artefax and more. Unsound Adelaide takes place at the Queen's Theatre, which is Australia's oldest mainland theatre, from December 14-16. For more information and to get tickets, head here.